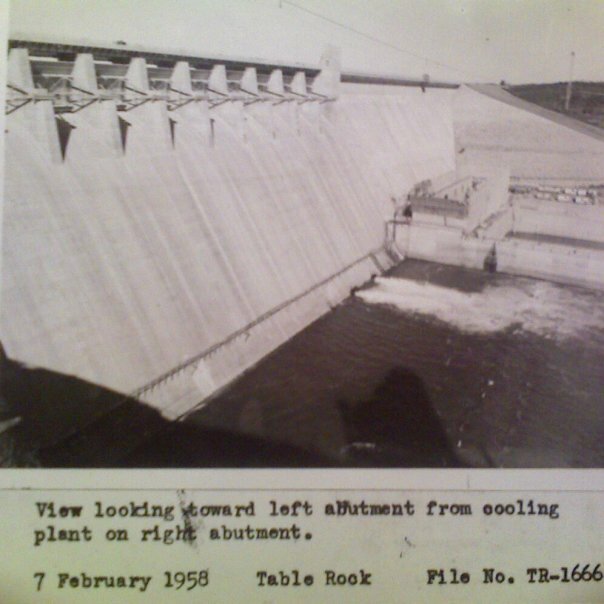 Oak Grove, where our campgrounds in Branson, MO and Branson RV park are located, has been considered as far back as 1901 as a location for a hydroelectric dam, the Army Corp of Engineers published a report in 1935 stating their approval of the need for the Table Rock Dam. 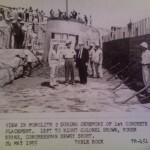 In 1941 construction was approved by congress and on October 10, 1952 the groundbreaking for the project took place.After the contract for construction was awarded to Morrison-Knudsen and the Utah Construction Company in October of 1954, the pouring of the first bucket of concrete took place on May 24th, 1955. 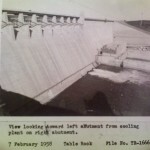 The Oak Grove campsite was used during the construction of the dam by workers from 1954-1958. 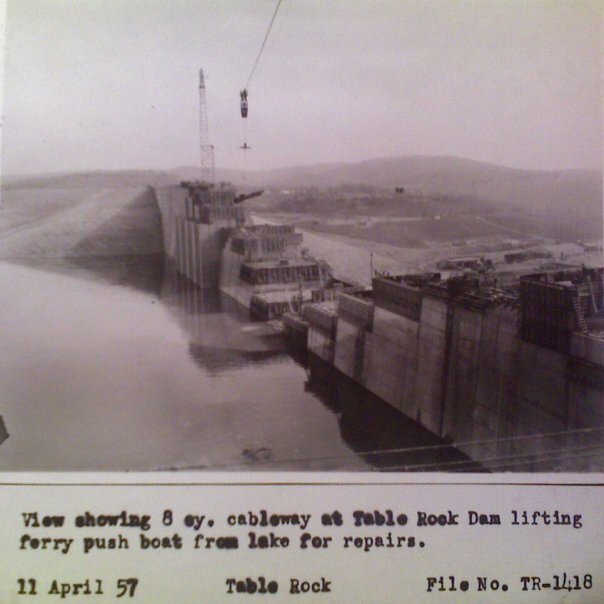 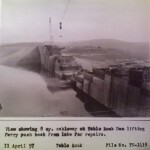 In 1959 the Table Rock Dam was dedicated and in 2009 it celebrated its 50th year in active service. 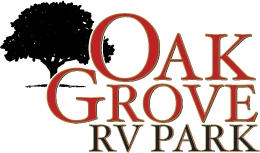 One of the best parts of having the dam so close to the Oak Grove RV Park and the Oak Grove Inn is the fishing at Table Rock Lake. 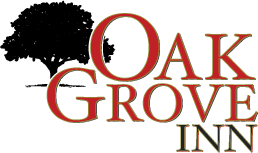 We take pride in our history at Oak Grove and we are a proud member of the Branson, Missouri community at large.